We discovered this "Hidden" gem three years ago, have been back every year since, and will continue coming back! It's the essence of camping for us. Small, quiet, and very accommodating hosts make this a great place for getting away and relaxing! I called the evening I was coming in & the camp host stayed late to check me in. I am a single woman traveling alone. When I had trouble hitching to leave the camp host gladly came to help me. Very friendly helpful staff & a nice park. My husband and I enjoyed a month in this beautiful park. Before retirement I worked for a large campground concessionaire staffing and training hosts in National Forests. 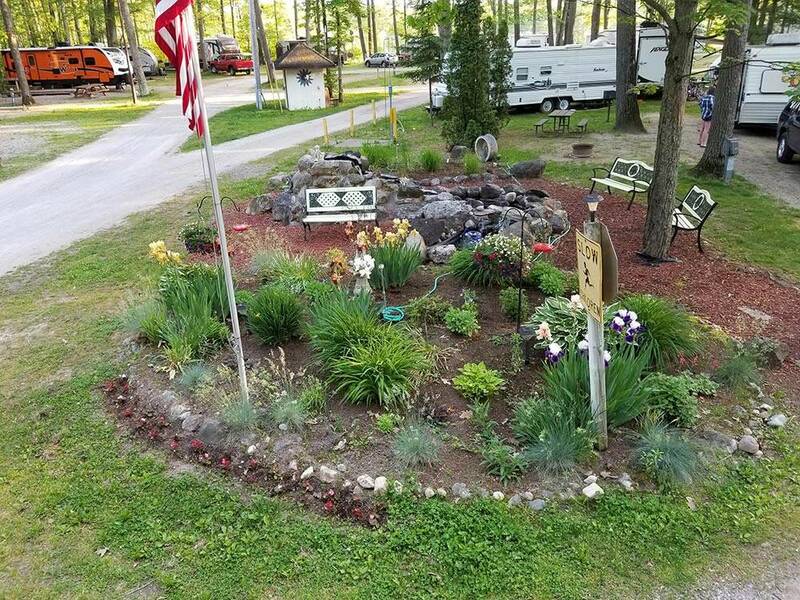 Without a doubt the couple who own and operate this campground are exceptional. They provide a clean, friendly, safe park with something for everyone, Especially fun is the Sat night "Hey" ride!!! Truly a Good Host park! very friendly, helps you find and park your trailer, came back to see if wifi and cable tv were working...just a nice quiet, shaded place to camp. have to go back again.